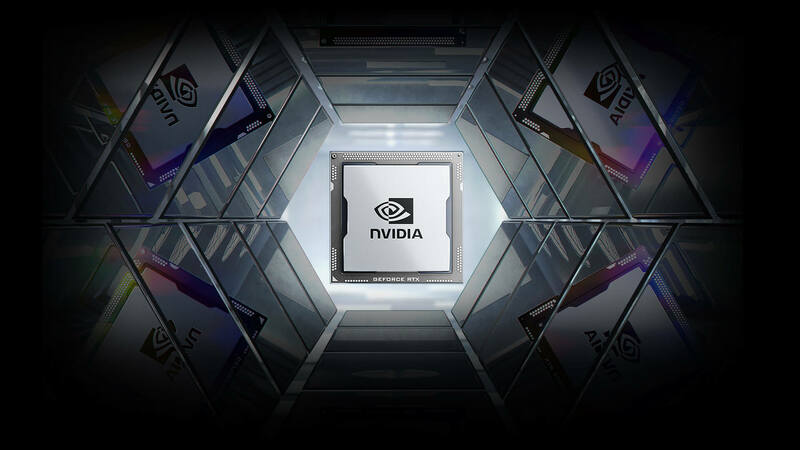 Proper cooling is the key behind delivering extreme performance, and we don’t mind some overkill. 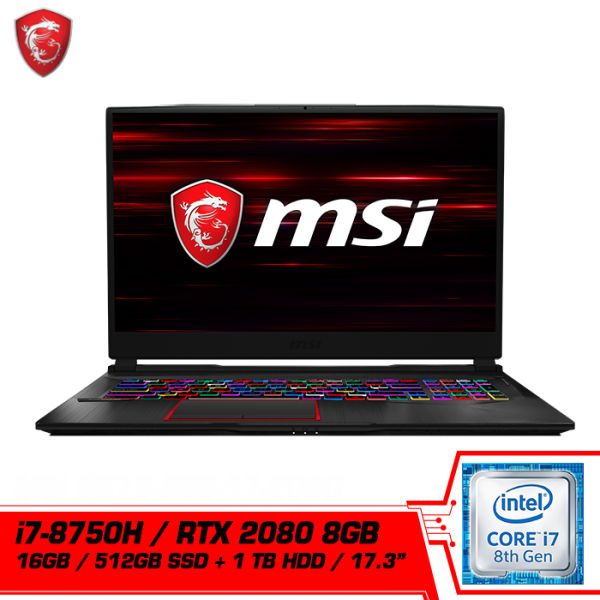 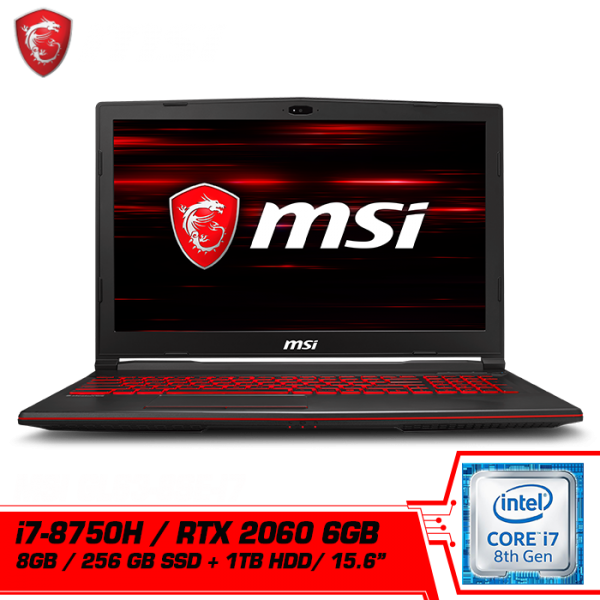 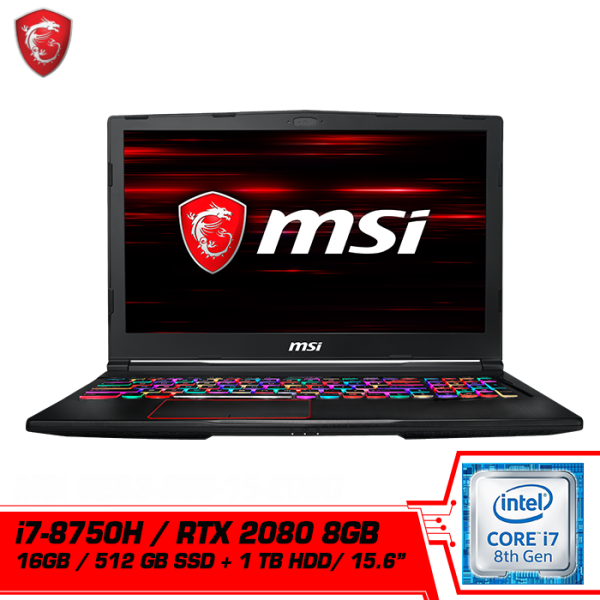 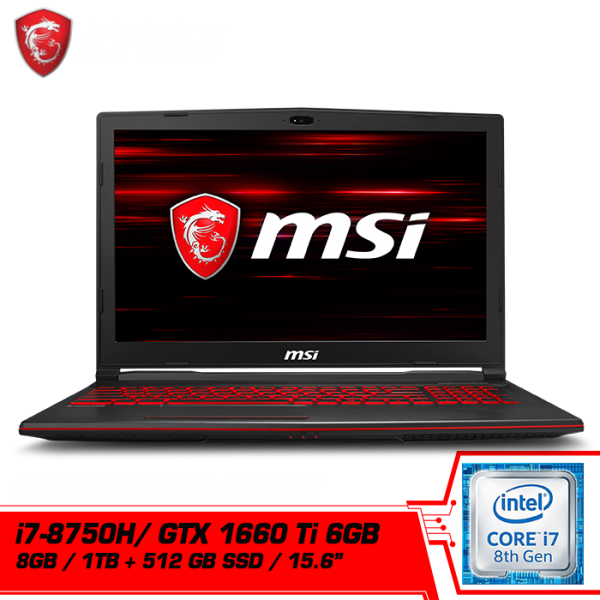 With MSI exclusive Cooler Boost Technology, the CPU and GPU comes in separate cooling design for maximum heat dissipation. The Whirlwind Blade fans are capable of generating 20~30% more air flow at the same RPM then conventional fans, resulting in even higher performance yet less noise.